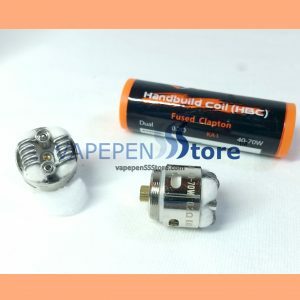 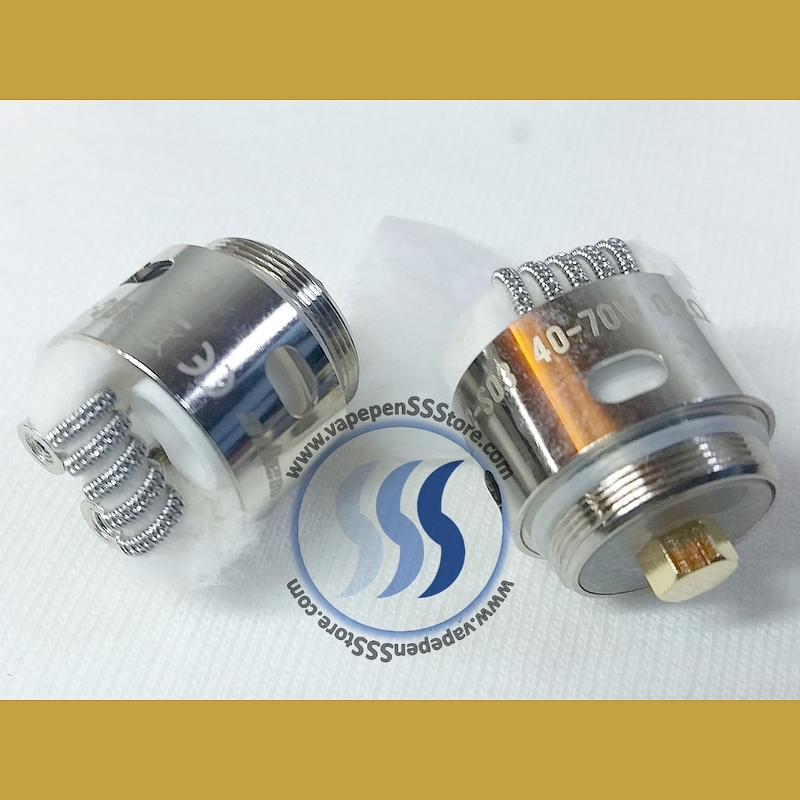 Pack of two (2) new handbuild staggered fused clapton coil heads. 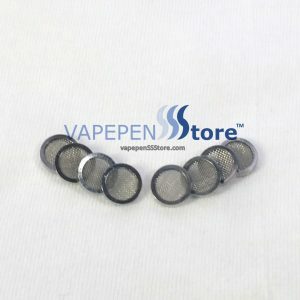 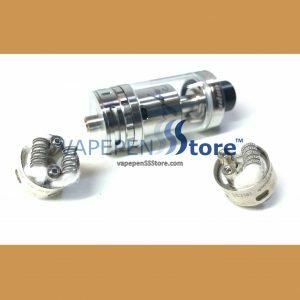 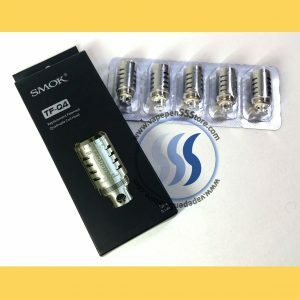 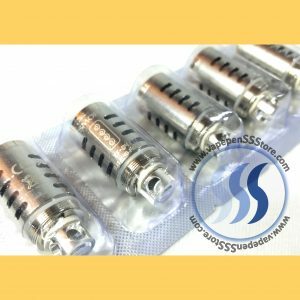 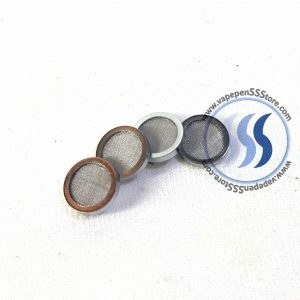 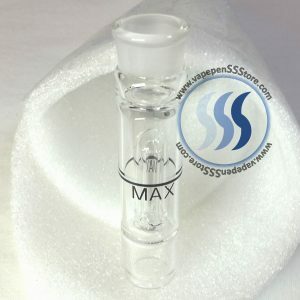 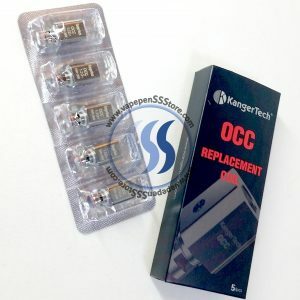 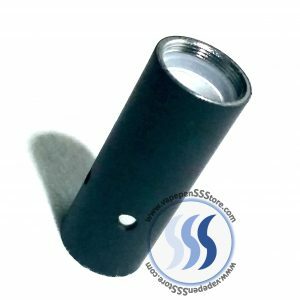 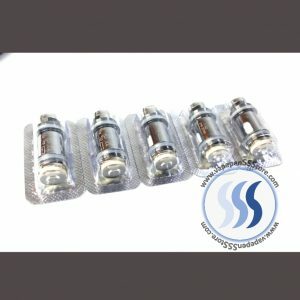 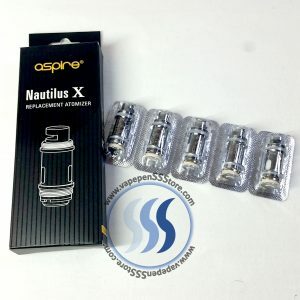 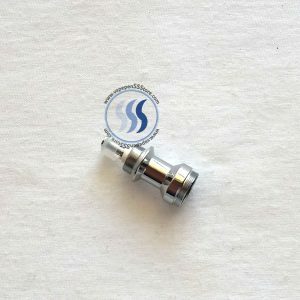 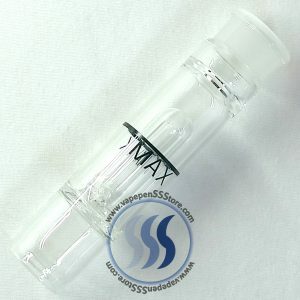 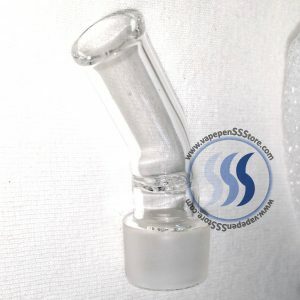 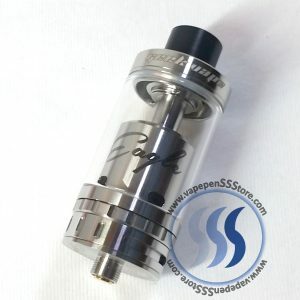 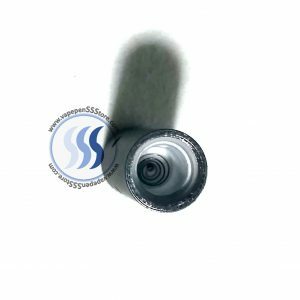 These are oriiginal HBC-S03 Replacement Coils for the e-juice / e-liquid Eagle Tank by Geek Vape. 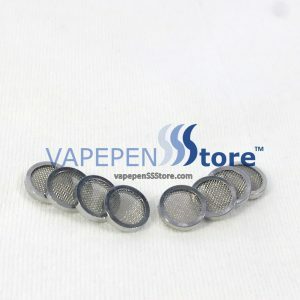 Qty 2 per Pack.